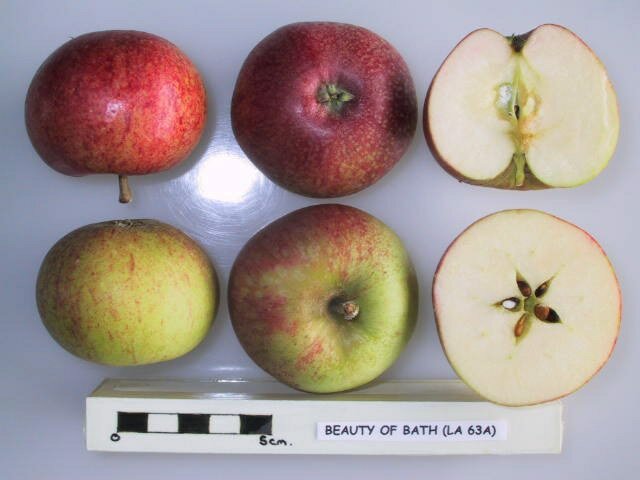 Originated at Bailbrook, Bath, Somerset and introduced by Cooling of Bath in about 1864. Received a First Class Certificate from the Royal Horticultural Society in 1887. 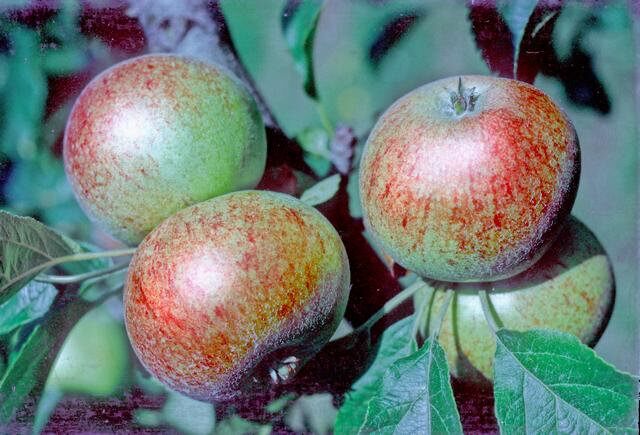 This variety was once the most important early commercial apple in the U.K. Fruits are soft, juicy, sweet and a little acid, with a distinctive flavour.